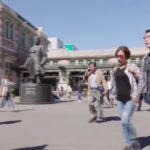 This building is seen in a montage about how fairies may live in the realm of humans, and how they may not even know of their own identities themselves, in episode 3 of Mama Fairy and the Woodcutter/Gyeryong Fairy Tale/Tale of Fairy (계룡선녀전) (tvN, 2018). 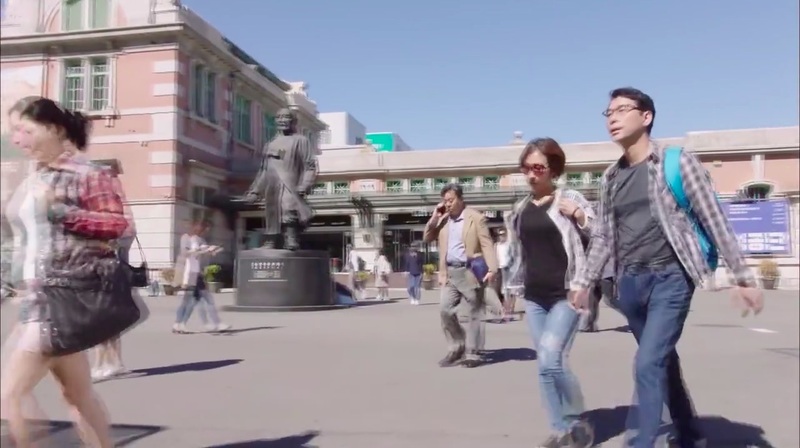 Park Ha-jin (Lee Dong-gun) arrives in Seoul via this station in episode 2 of Smile Again (스마일 어게인) (SBS, 2006). Han Tae-hwa (Shin Hyeon-jun) and Han Jung-seo (Choi Ji-woo) arrive at this station in episodes 13-14 of Stairway to Heaven (천국의 계단) (SBS, 2003-04). 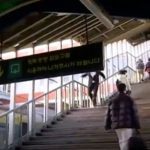 Cha Song-joo (Kwon Sang-woo) already waits for her on the train tracks and confesses his love to her. 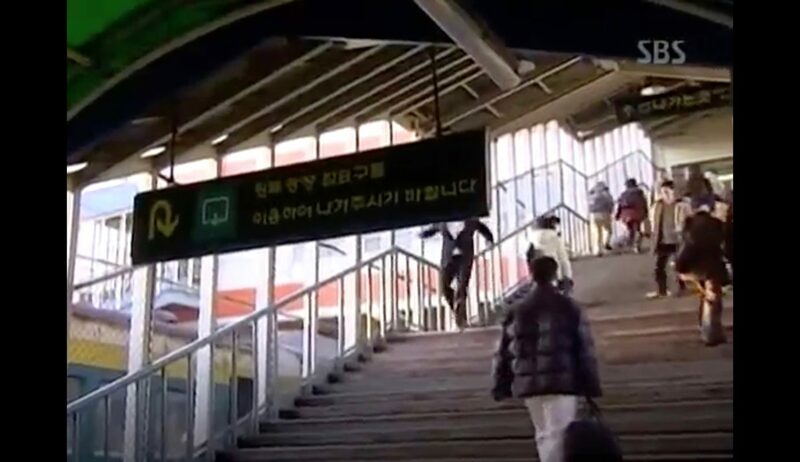 Kang Su-ji (Lee Ui-jeong) fetches Yoon Ho-jae (Kwon Sang-woo) from this station when he comes home for vacation from his army service in episode 9 of We Are Dating Now (지금은 연애중) (SBS, 2002). 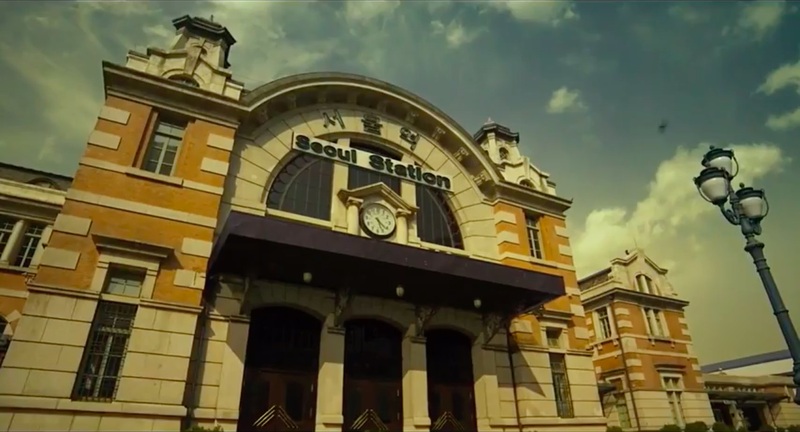 This was the setting for the old Seoul station in Will You Be There? (당신, 거기 있어줄래요?) 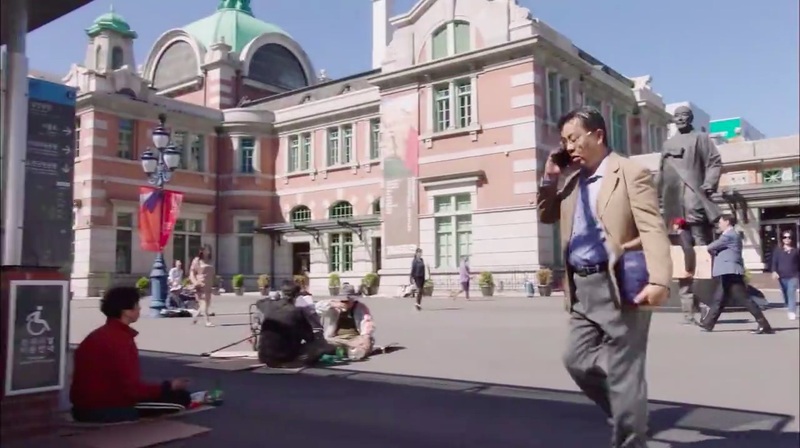 (2016), and where the young Yeon-ah (Chae Seo-jin) sent off the young Soo-hyun (Byun Yo-han) on his train bound for Busan in the 80s. 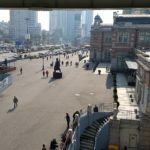 Culture Station Seoul 284 [문화역서울 284] was until 2007 Seoul’s central train station, or The Old Seoul Station [구 서울역사] — originally named Keijo (Gyeongseong) Station. 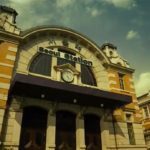 It started operating as Seoul’s central station in 1925 and did so until 2007. In 1981, it was designated Historic Site 284. In 2011, the completely renovated building was re-opened as a multicultural space with performance and exhibitions halls. 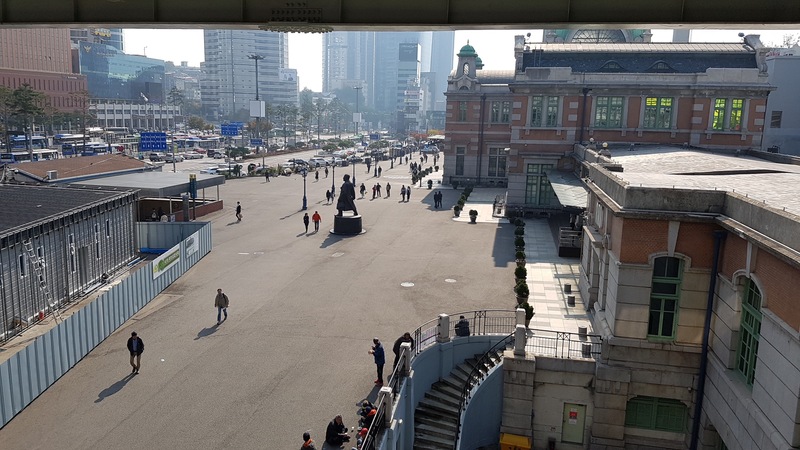 The name of this space is a combination of its old function (‘Station Seoul’), its new function (‘Culture’) and its Historic Site number ‘284’.